Each month we deliver a monthly shipment consisting of three crystal products. One will be a beautiful tumblestone in an organza pouch with it’s metaphysical healing properties, how to cleanse and use your particular crystal. 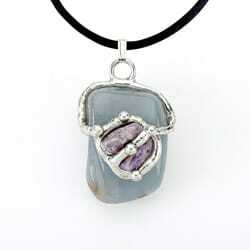 We also introduce you to one of our newest pieces of hand crafted crystal jewelry each month. We will be sending you a beautiful necklace or bracelet designed for special intentions, hand made by one of our crystal artisans. We also include a very unique specialty crystal from sacred shiva lingham to terminated energy quartz points, each specialty crystal allows for a new discovery each month! 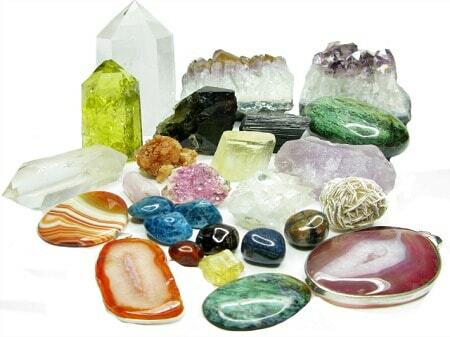 We offer unique, high quality, natural gem stones to allow our members to experience true crystal healing. What sets this gift of the month club apart from others is education. We believe in educating the consumer. Each month’s crystal shipment comes complete with instructions, suggested uses, ideas and even recipes. We are always available to answer questions about our products. 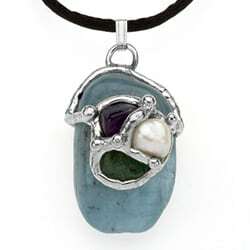 *An additional 10% off all crystal products. *Monthly recurring billing, so you never forget a month! *Three new products every month. *The best idea for growing your crystal collection and healing tools! -All this for just $34.95/month (US dollars) International Shipping slightly higher. -Conveniently charged monthly or as a one year membership to your Mastercard, Visa, American Express or Discover card. You may also pay by check or money order. This is a great way to learn how to create your own crystal healing treatments. 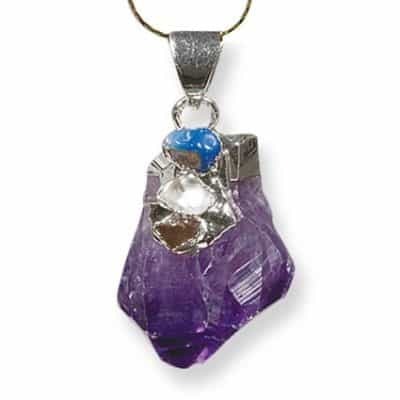 This superior crystal club is designed to enhance your crystal collection. 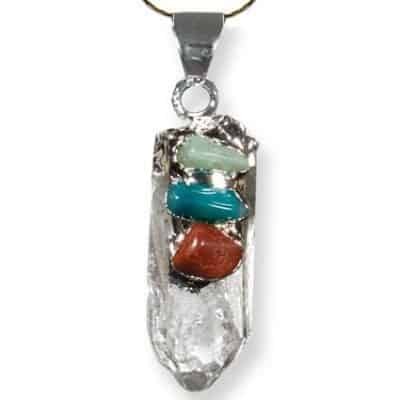 This club is also a great complement to Andrew’s crystal courses or any course, giving you all the essential tools you need for crystal healing! Of course you do not have to take the courses to enjoy the great benefits from the crystal club!